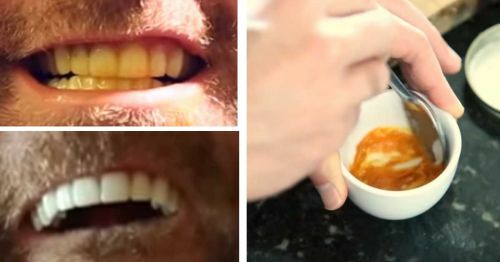 All you need for this trick is an orange and a bit of olive oil. If you ever find yourself in the midst of a power outage, fumbling around in the dark for a candle or some source of light, but don't seem to have any luck, head towards the fruit bowl. That's right, if you're pressed for time and need to construct a makeshift candle, just grab an orange and a bottle of olive oil. It's a rather simple process, and time-effective. Now that you have your olive oil and orange, grab a knife. Now, carefully make an incision in the skin and then drag the knife full circle. If all goes according to plan, you should be able to remove the bottom outer shell with the stem still in tact. Fill your orange candle about halfway with olive oil and then light the stem. Voila! To watch someone perform this hack in real time, give the video a spin below. 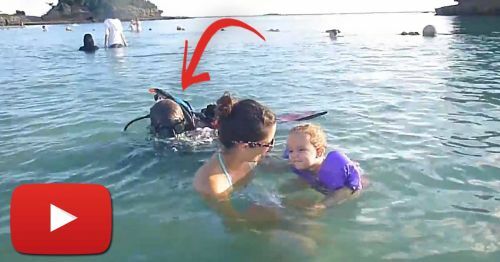 Someone Pops Out Of Water and Changes Their Lives Forever. Truly Heartwarming! 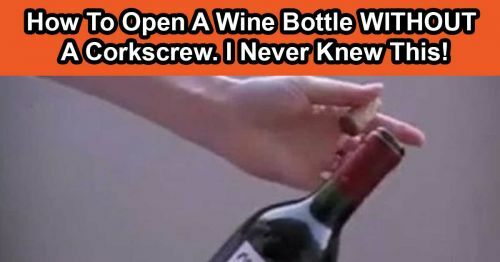 Open A Bottle Of Wine Without A Corkscrew? I Never Knew You Could Do This!